Replacing your shaver head helps give a 25% better shave. For optimum performance; clean regularly. 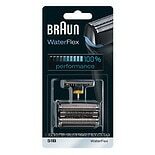 Help get your shaver back to 100% performance with the Braun Series 5 51B replacement head. 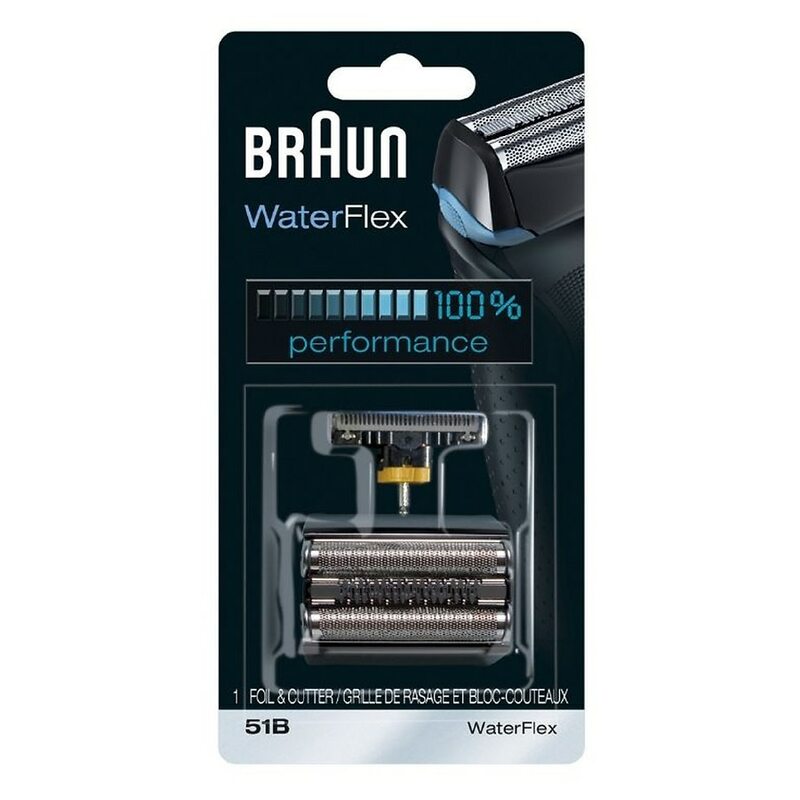 Braun recommends changing your shaver's blades every 18 months to help maximize shaving performance and comfort. 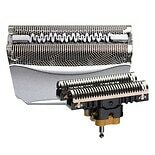 With this replacement head you will help get back to the superior close shave you have come to expect from Braun. *Based on global Braun value share in electric foil shaver market from May 2013 to to April 2014. Shaver head should be replaced every 18 months.